I purchased ankle weights from Wal-Mart and plan on wearing them everyday for a month! Today I am considering my first day although I wore them for half the day yesterday and I'm already sore. I am just doing 3lbs as I don't want to hurt my knees too bad. If you find it is too much, limit to every other day. I'm challenging myself to do this for 30 days. Starting thigh measurement: 20.5"
Like what you see? 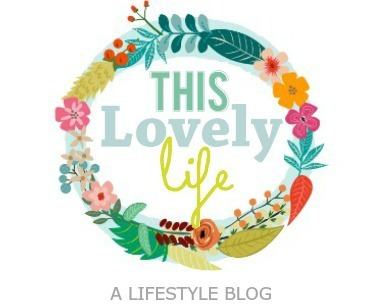 Vote for my blog by clicking below! That's a good idea too! 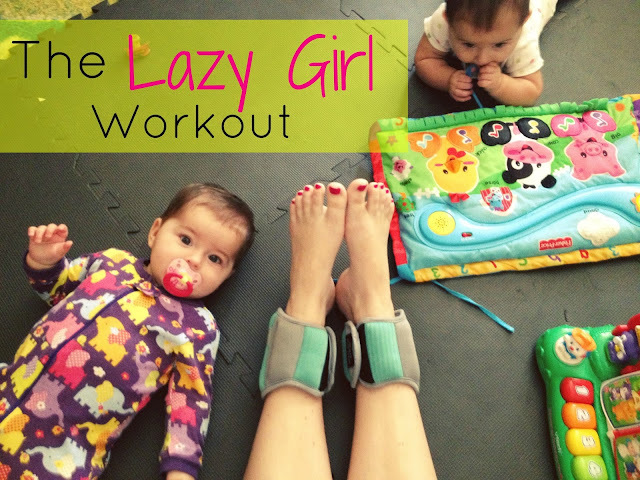 I started doing leg lifts while I feed the girls their bottle. I'm gonna be so sore tomorrow.